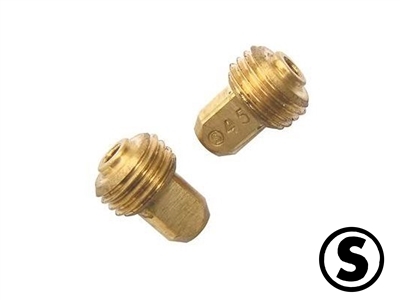 Fits Stromberg 97, 81, 48, 40, LZ and other models. Two jets. 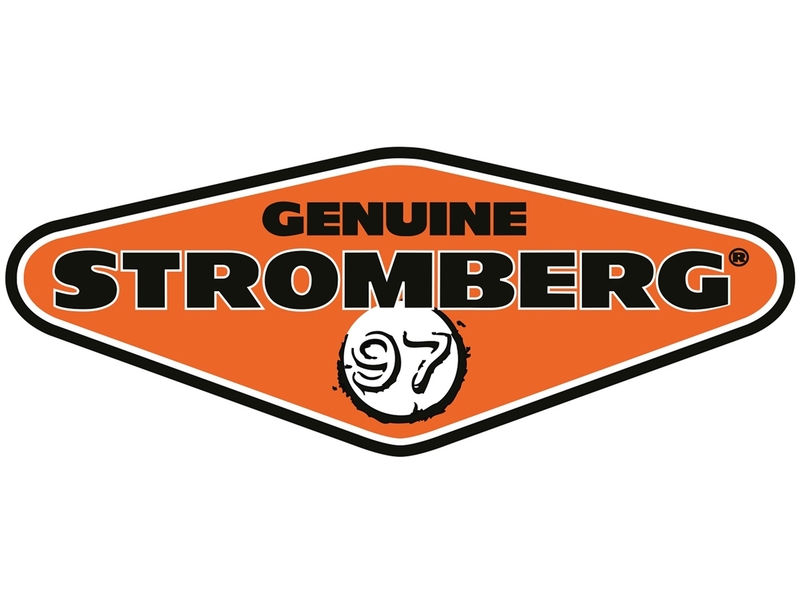 Installs with Genuine Stromberg jet wrench - 9071K.